Walk up George street about 10 mins into Westfield take the 1st escalator to the roof. 3 hours free parking before 6pm, free parking if you arrive after 6pm (except Thursdays), located within Westfield Shopping Centre, most convenient entry via George St. Undercover parking with easy family and disability access.  Event Cinemas Liverpool has twelve cinemas with all new digital projection. 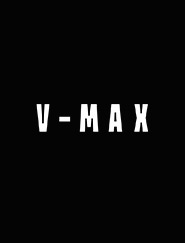 Featuring 3D, Dolby Digital and two Vmax cinemas, we also have a fully licensed Vmax Bar and Kitchen which provides customers a new level of food available at the movies.